When there is an illness, an unexpected hospital stay, or just a temporary time that someone cannot get to church due to an operation or fall, having somebody from the parish or neighborhood stop by for prayer and Communion brings comfort and hope to the patient. please call the Parish House at 209-463-1305. 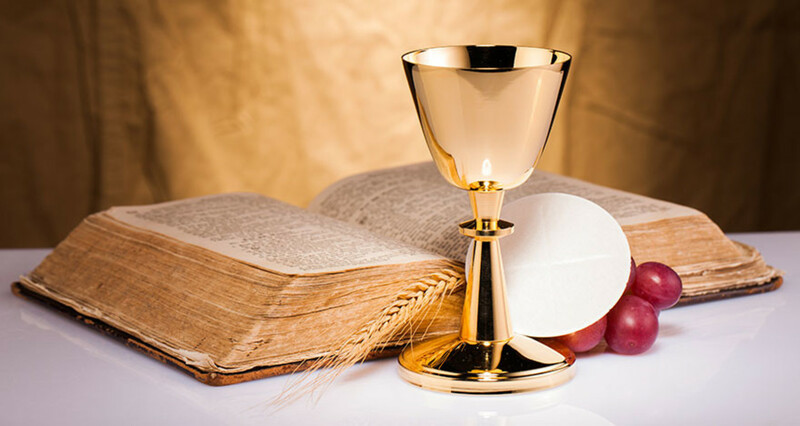 As Eucharistic Ministers we are called to be instruments of God’s love to those who receive Communion from us; especially when we bring Communion to those who cannot attend Mass. As a Eucharistic Minister, we are more than a delivery service for consecrated hosts. We need to share ourselves with those we visit. We accomplish this through getting in touch with the person, the Communion service itself, a few minutes of neighborly visiting, and the time for an informal blessing and goodbye.